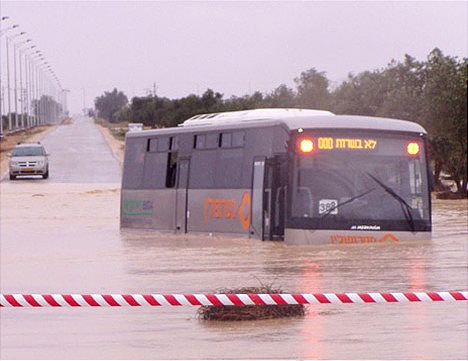 ﻿ EARLY MORNING MANNA » RARE FLOOD ALERT! 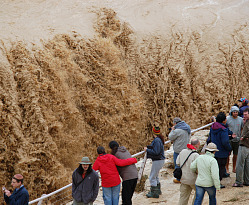 The Ancient River Of Isaiah Is In Flood Stage Today! I have had you two on my mind for the past 3 weeks. ONE with Israel, doing all we can to defend the Jewish State. long and hard to save my marriage, I know God is looking and watching who are those who remain faithful to what HE HAS BLESSED! I love you both and your children are amazing! BOSTAR! How do I access the comments posted without submitting a comment? Sometimes I don’t really have anything to say, but I would like to read the other comments. You can access comments by clicking the link at the bottom of the article. There is also a comments RSS feed at the very bottom of the page. 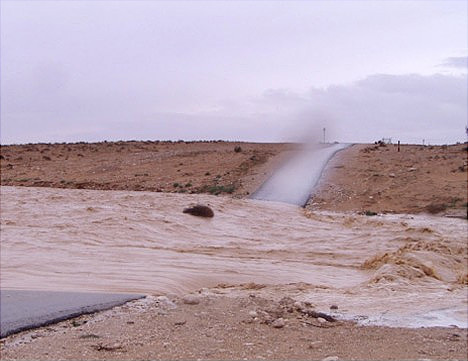 thank you for sharing the pictures of the floods…will you show some of the new growth in the desert please? OH..and a cpl of those pictures (one in gallery 3 i remember) has a dark weird cloud in it…not part of the natural scene..i dont think..?